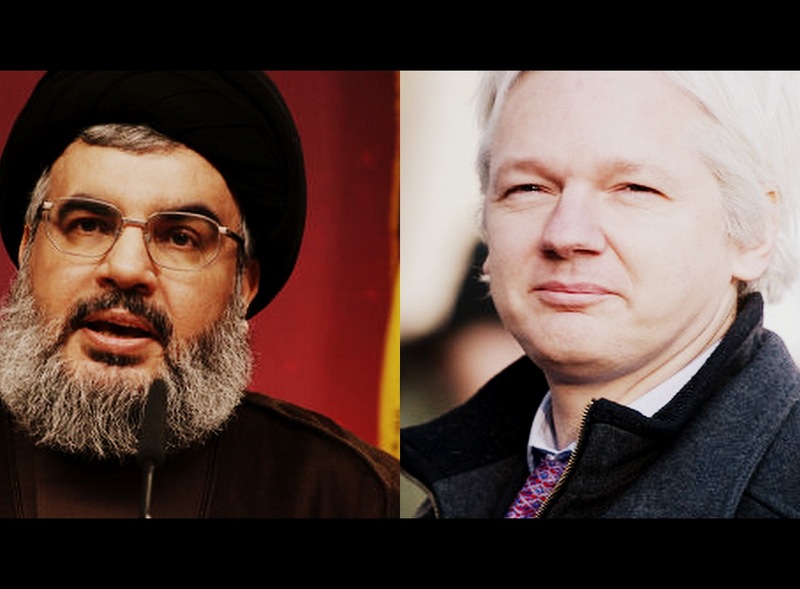 Nasrallah also revealed, in a pre-recorded interview broadcast on the Moscow-based, English-language Russia Today news channel that Hezbollah had contacted the Syrian opposition to urge them to enter into talks with Assad. Russia Today is widely seen as a Kremlin project in image enhancement and Assange earlier predicted he would face media criticism over his decision to work with the channel. “There’s Julian Assange, enemy combatant, traitor, getting into bed with the Kremlin and interviewing terrible radicals from around the world,” he told Russia Today when asked what reaction he expected to the show. Russia Today has not revealed the identities of Assange’s interviewees. He also said he would try to speak to Russian opposition leaders. “We have invited a number of people from Russia’s political opposition,” he said.